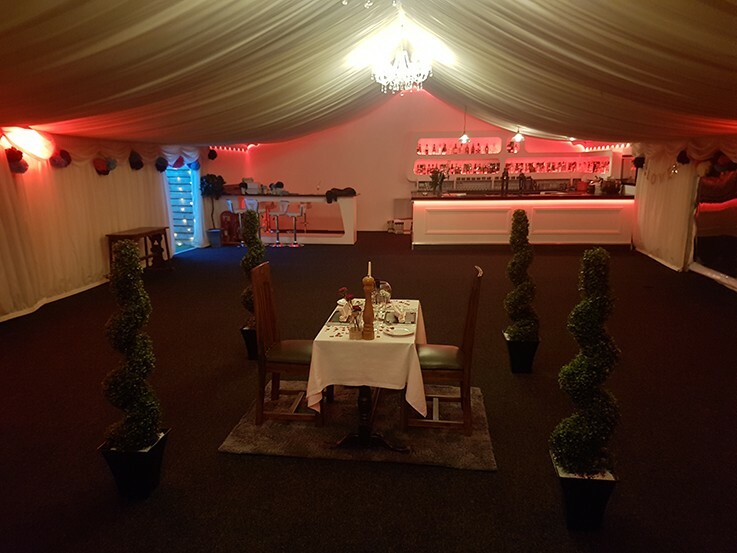 If you are looking for the perfect venue for your next event, then look now further than our newly refurbished marquee at The Ash Pub. 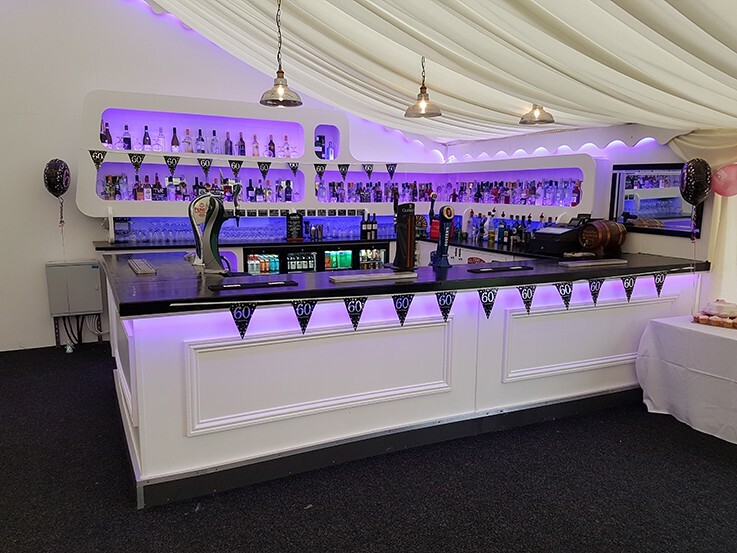 Our marquee is a large capacity space, complete with its own fully stocked bar, stage (can accommodate full bands) and a dedicated entrance set amongst lovely surroundings and very close to Stansted Airport (in fact you can see the runway from the beer garden). 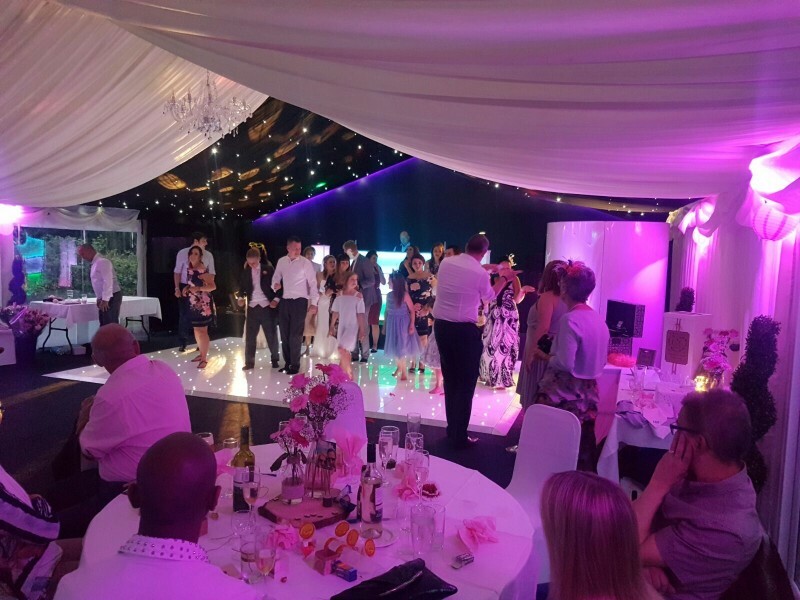 It is perfect for almost any event including weddings, birthdays, christenings, parties, corporate functions and we are especially interested in hosting regular/weekly community groups and events e.g. 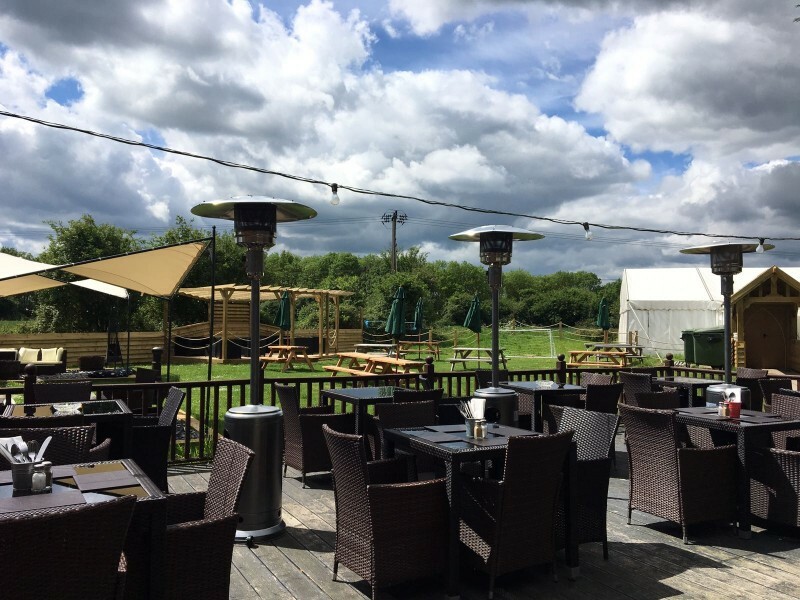 Martial Arts classes, yoga and wellbeing classes, craft fairs etc. 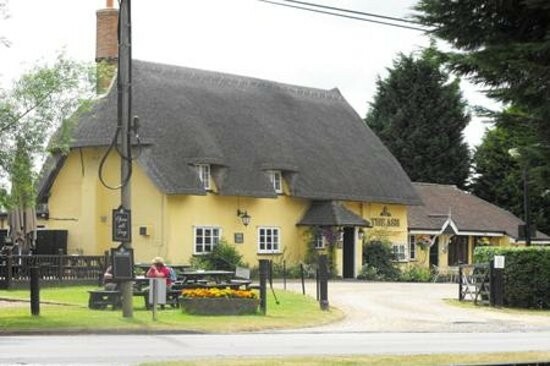 Take a look at www.theashpub.com for further details. 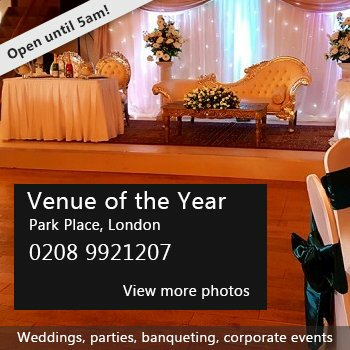 Availability: Available weekdays, Evenings, Public holidays and weekends. 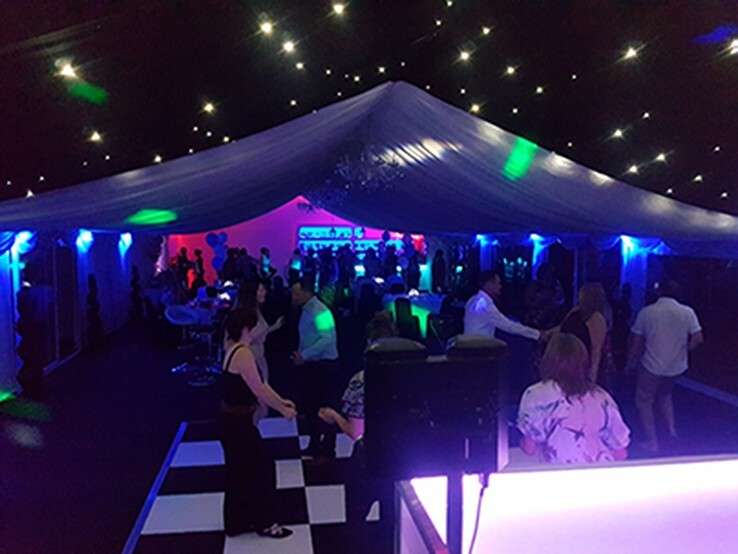 There have been 0 reviews of The Ash Marquee (party/Event/group use) . 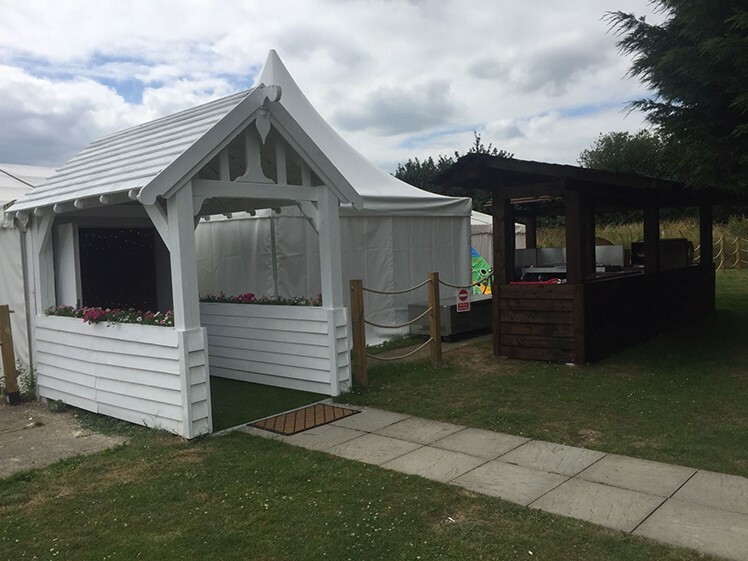 If you would like to send The Ash Marquee (party/Event/group use) a booking enquiry, please fill in the form below and click 'send'. Perhaps some of the following halls within 5 miles of The Ash Marquee (party/Event/group use) would also be of interest?